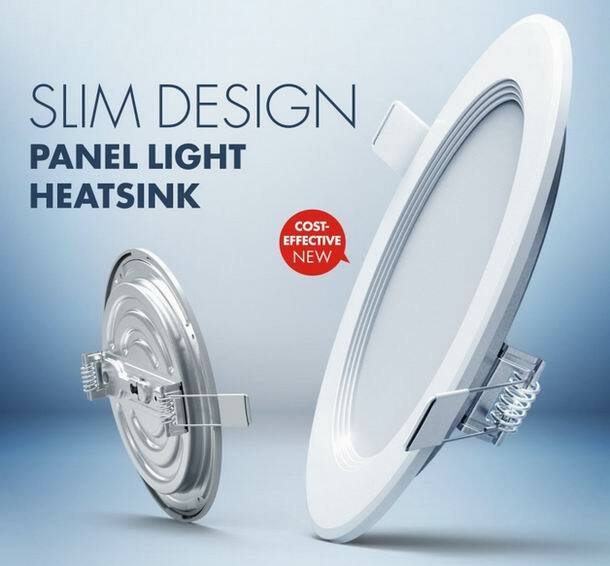 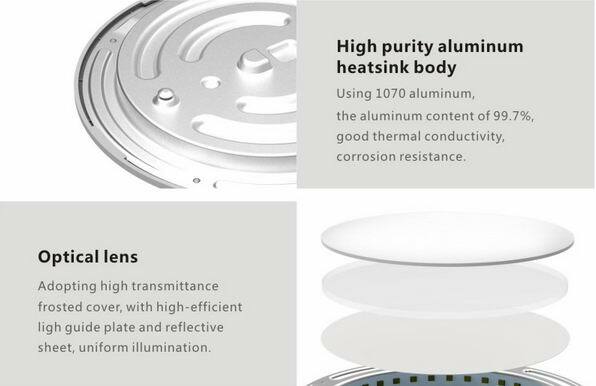 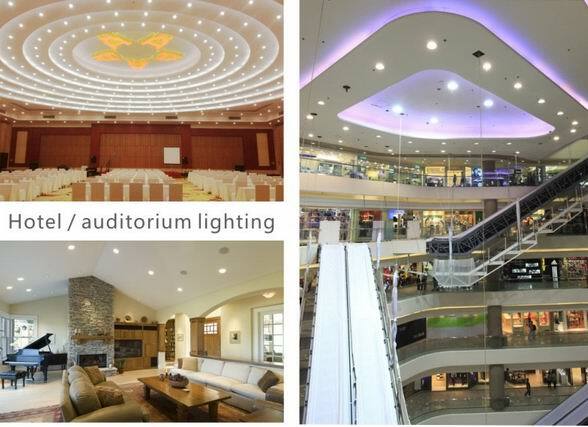 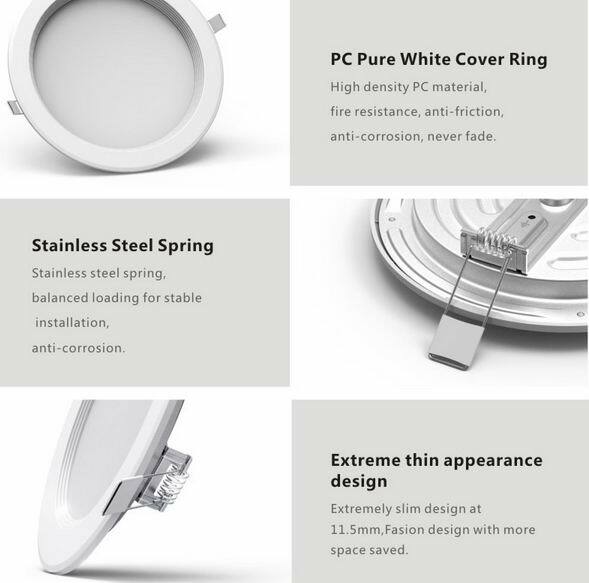 Extremely slim design at 11.5mm, sophisticated material selection, highly cost effective, including 2.5 inches, 3 inches, 3.5 inches,4 inches, 5 inches, 6 inches and 8 inches total seven models, widely used in various lighting fields such as home lighting, office lighting, commercial lighting, hotel lighting. 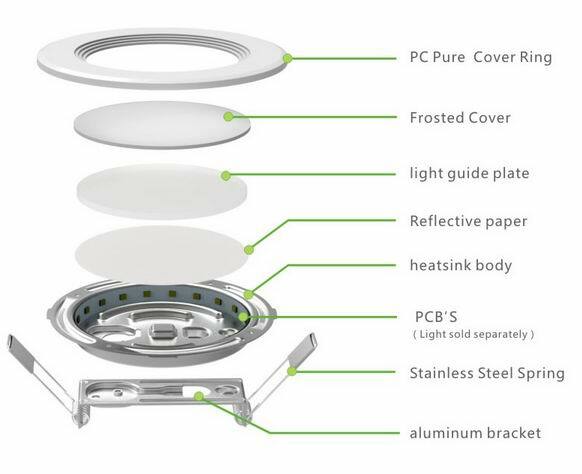 Stamping process manufacturing, high production efficiency, short leadtime, good thermal performance, light weight for easy installation, more cost-effective. 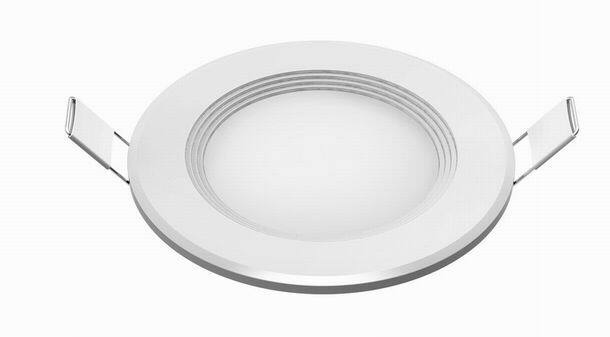 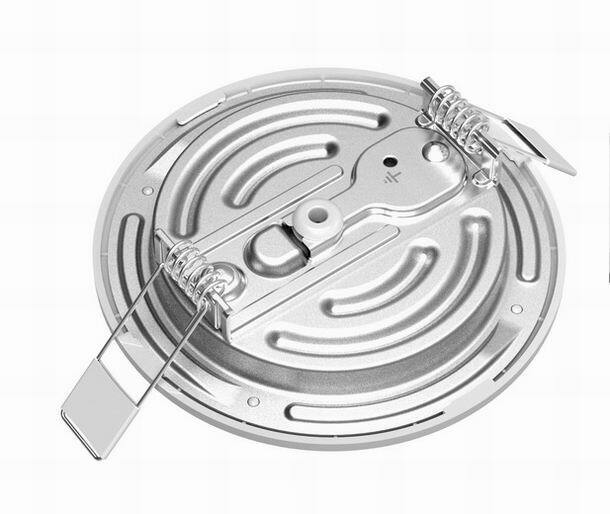 Widely used in various applications such as for residential, office, commercial, hotel… etc.